This course is designed to improve your management skills and techniques, individual qualities and approaches vital for successful career advancement in management. It will give you the knowledge of the skills needed to be an effective manager, while focusing on the specific leadership areas appropriate to you and your workplace. 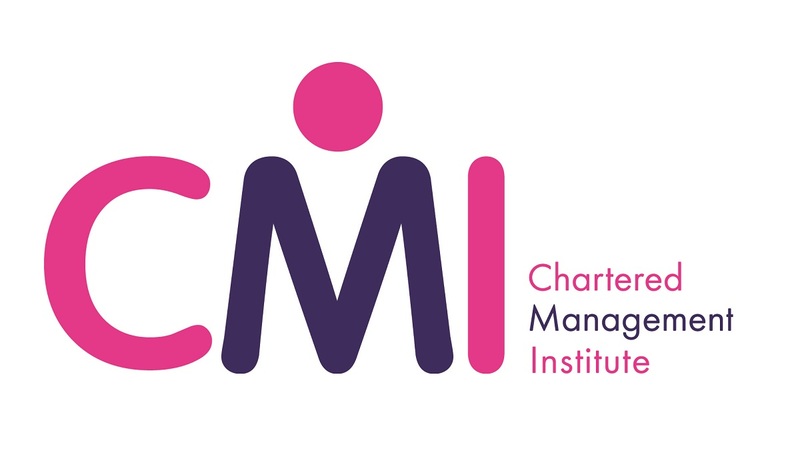 As a result of studying the Certificate in Management and Leadership, you will be able to demonstrate to your employer that you have up-to-date knowledge of management and can manage workplace problems effectively. This will increase your chances of progressing your career in a management role. Take advantage of this fully funded course (no cost). Apply online now! The Certificate in Management and Leadership has 2 units and takes 8 weeks to complete. Assessment is one assignment per unit. There are no examinations. What are the benefits of working with City College?